The oil and gas industry is usually divided into three major sectors: upstream, midstream and downstream. 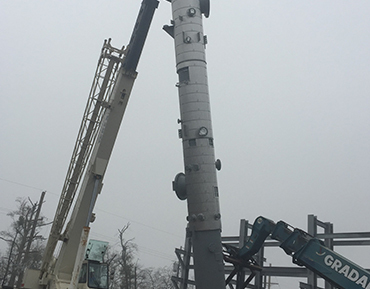 The downstream sector commonly refers to the refining of petroleum crude oil and the processing and purifying of raw natural gas, as well as the marketing and distribution of products derived from crude oil and natural gas. The downstream sector touches consumers through products such as gasoline or petrol, kerosene, jet fuel, diesel oil, heating oil, fuel oils, lubricants, waxes, asphalt, natural gas, and liquefied petroleum gas (LPG) as well as hundreds of petrochemicals. Some Midstream operations are often included in the downstream category and considered to be a part of the downstream sector. Fossil-fuel wells come in many varieties. By produced fluid, there can be wells that produce oil, wells that produce oil and natural gas, or wells that only produce natural gas. Natural gas is almost always a byproduct of producing oil, since the small, light gas carbon chains come out of solution as they undergo pressure reduction from the reservoir to the surface, similar to uncapping a bottle of soda pop where the carbon dioxide effervesces. 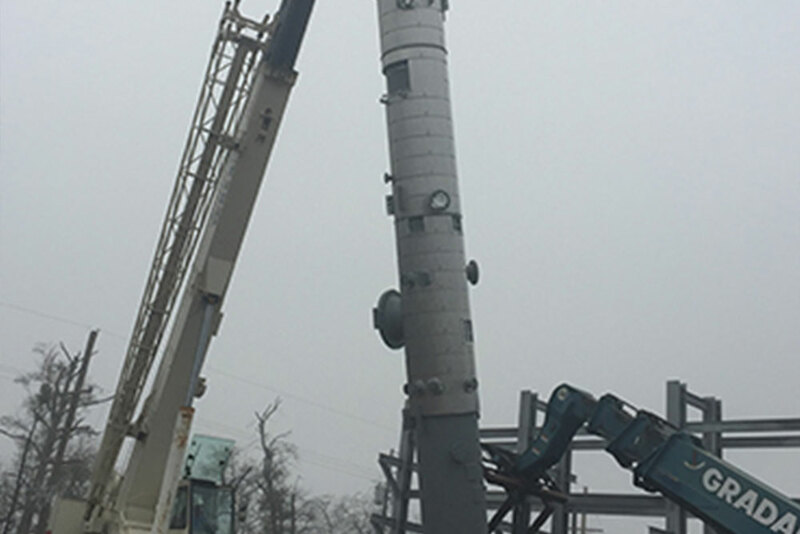 Unwanted natural gas can be a disposal problem at the well site. If there is not a market for natural gas near the wellhead it is virtually valueless since it must be piped to the end user. Until recently, such unwanted gas was burned off at the wellsite, but due to environmental concerns this practice is becoming less common. 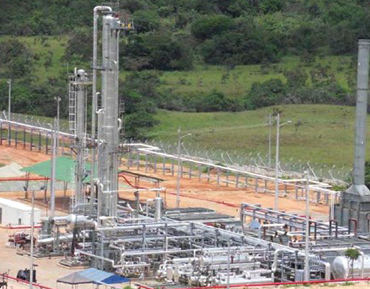 Often, unwanted (or 'stranded' gas without a market) gas is pumped back into the reservoir with an 'injection' well for disposal or repressurizing the producing formation. Another solution is to export the natural gas as a liquid. 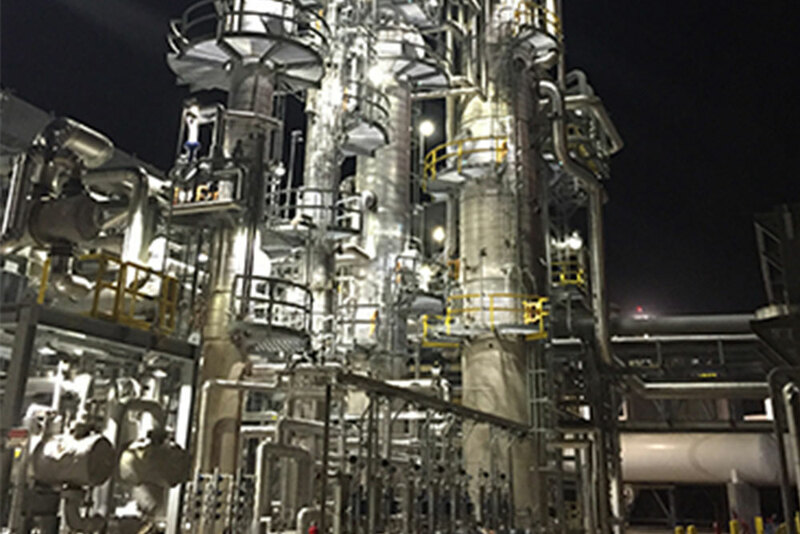 Gas to liquid, (GTL) is a developing technology that converts stranded natural gas into synthetic gasoline, diesel or jet fuel through the Fischer-Tropsch process developed in World War II Germany. Such fuels can be transported through conventional pipelines and tankers to users. 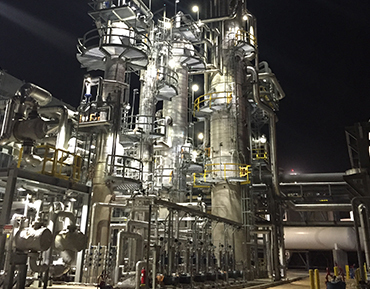 Proponents claim GTL fuels burn cleaner than comparable petroleum fuels. Most major international oil companies are in advanced development stages of GTL production, e.g. 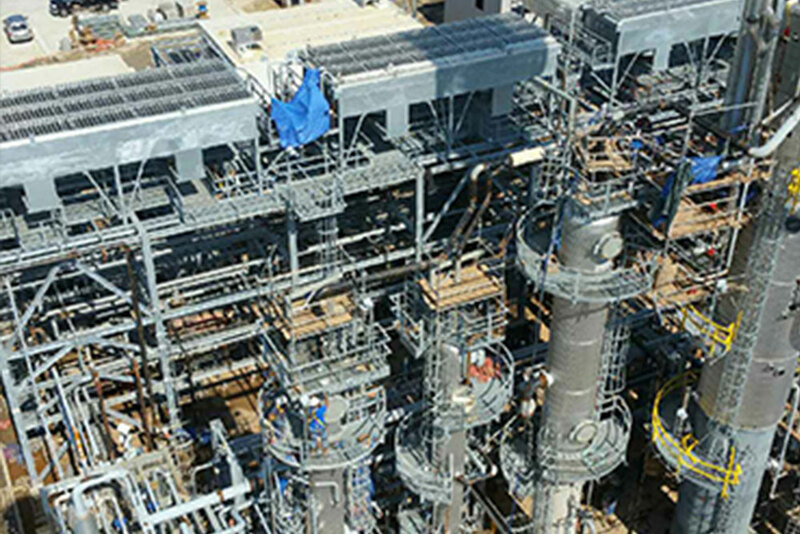 the 140,000 bbl/d (22,000 m3/d) Pearl GTL plant in Qatar, scheduled to come online in 2011. In locations such as the United States with a high natural gas demand, pipelines are constructed to take the gas from the wellsite to the end consumer. 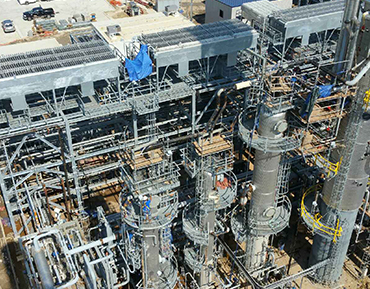 25,000 BPSD Crude Distillation Unit located in Houston, Texas. Designed, Built and Erected by BASIC Equipment. 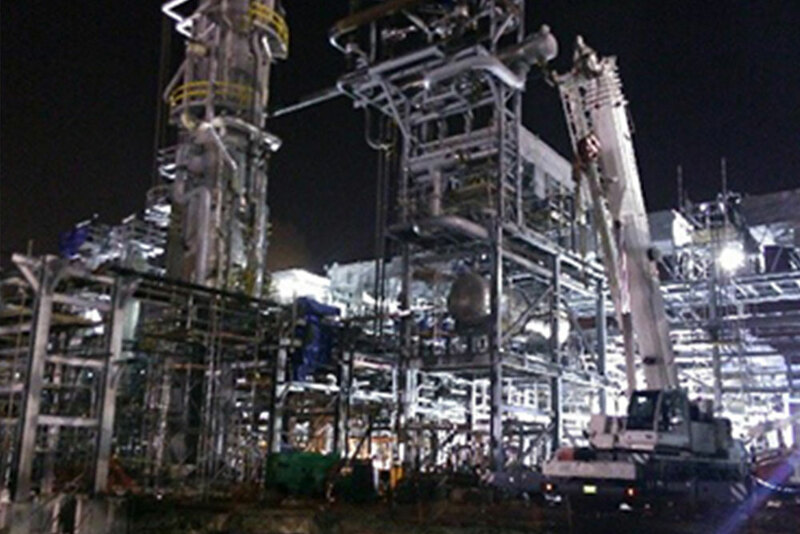 6,000 BPSD Crude Topping Plant located in Erbil, Iraq. Designed, Built and Erected by BASIC Equipment. 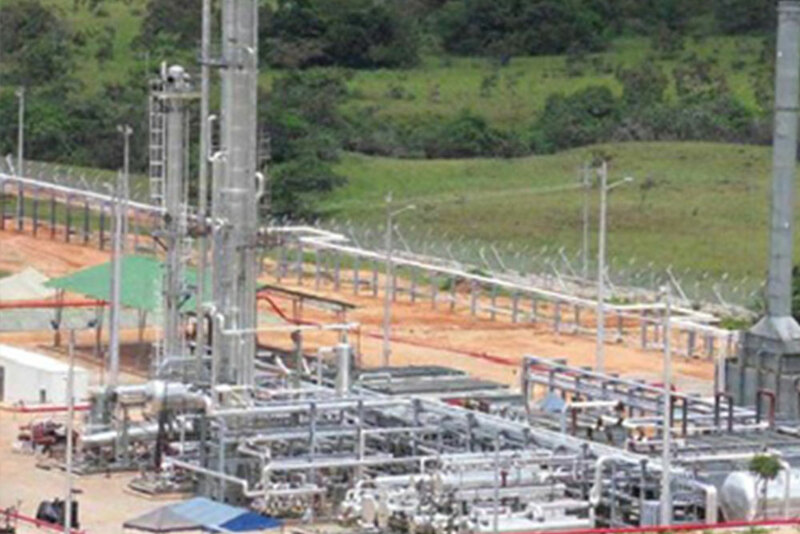 10,000 BPSD Crude Distillation Unit located in Casanare, Colombia. Designed, Built by BASIC Equipment. Erected under BASIC supervision. 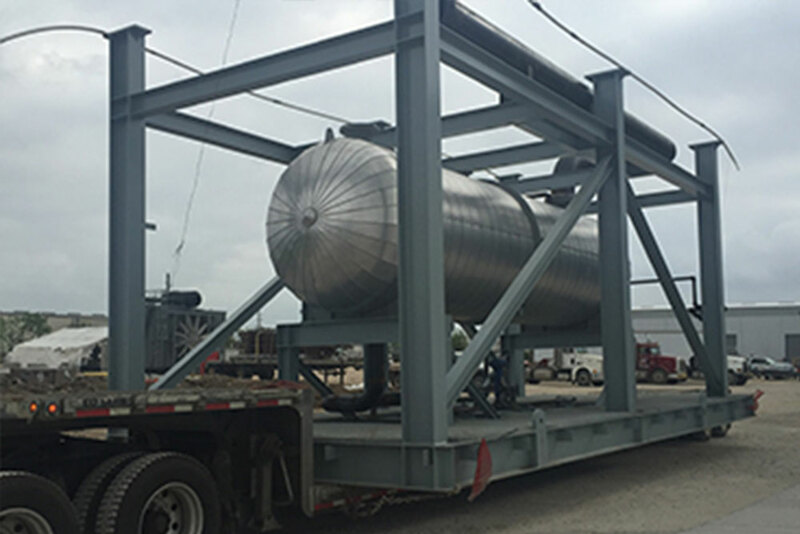 Pre-FEED, FEED, Detailed Engineering, Plot Layouts, Process Design, and more. Our team of designers understand maximizing your output, while minimizing your footprint is essential to current standing and future growth. Our service offering spans accross the board - reducing your project costs by eliminating the out-sourced services. 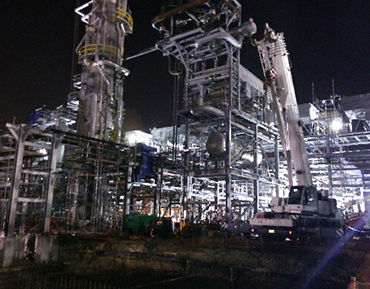 BASIC's crew members are experienced, highly trained and capable of completing your project safely, quickly and efficiently. Modular designs allow for many benefits to your project. Maximizing use of the real estate available, ease of installation, and future growth! 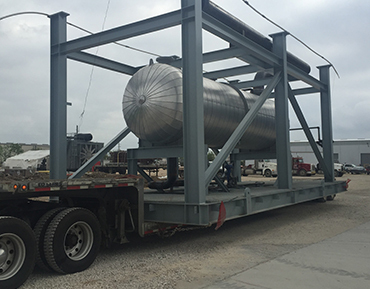 There is more to a refinery that pressure vessels and steel. We understand that, which is why we have experienced crew members, designers and field crews standing by.